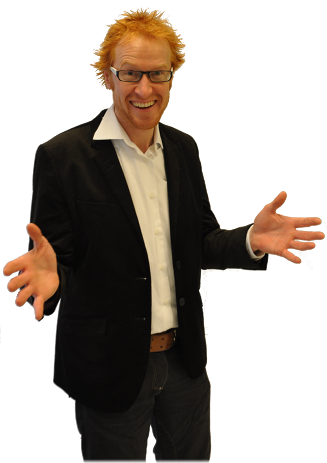 I'm Jeroen Derks, the person behind this website. 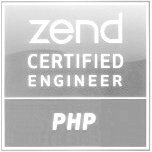 I have been working as PHP programmer for more than 15 years and have become a familiar face in many companies. Initially, I did a lot of work for SMEs, but nowadays, I am more likely to come across the floor at companies such as TomTom, Marketplace, ABN AMRO and Telfort. 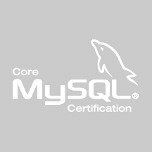 Already at the end of my study of computer science at the Vrije Universiteit (VU) I started as a PHP programmer in 1996. In the past period, I have gained a wealth of experience. A couple of times a year you will also find me at a PHP-related conference, which I visit to keep track of developments. You can read more about my knowledge and experience in my CV. A website, of course, consists of the grace of a server. That's why I've built up a lot of knowledge about servers and operating systems. Because there was not much choice in hosting ten years ago, I started a hosting company myself. Through that company, I still host the sites of dozens of customers. In these times, you, as a PHP programmer, can no longer have no knowledge about website security. People who have known me for a little longer know how obsessed I am with security. Some call me a neurotic, but I myself see it as a passion. In order to provide customers with certainty, I am certified in all major areas. 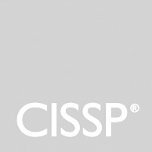 Both for PHP, MySQL database technology and security (CISSP) you can ask me for my papers. Some time ago I wrote a Linux tool that allows you to verify that your site is well protected. This tool became quite popular with webmasters in a short period of time. Starting this year, I therefore began to develop the tool further. The result is Hackmonitor.com, the site is still under development but will be available to my customers for the first time. As an Open Source fanatic, I actively participate in a number of projects (including the language PHP itself!) And I have started a number of projects myself (eg, Magento extension and Trojan Scan tool). Saying "no" to the customer? Because my customers are satisfied, I am regularly asked for help by previous customers. In the past, I had to say no because my agenda was too full or because my hourly rate was too high. To refuse customers is something I don't like to do. Both for myself, and mainly for the customer. In order to no longer have to sell no, I have adapted my method. Without compromising quality, I now work with a team of PHP developers that are being managed by me. I remain in contact and ultimately responsible for the result. But through this clever collaboration, I can lower the financial threshold for customers and help more customers. In short, a win-win situation! Call Jeroen now on +31207775488 to know more about his expertise.